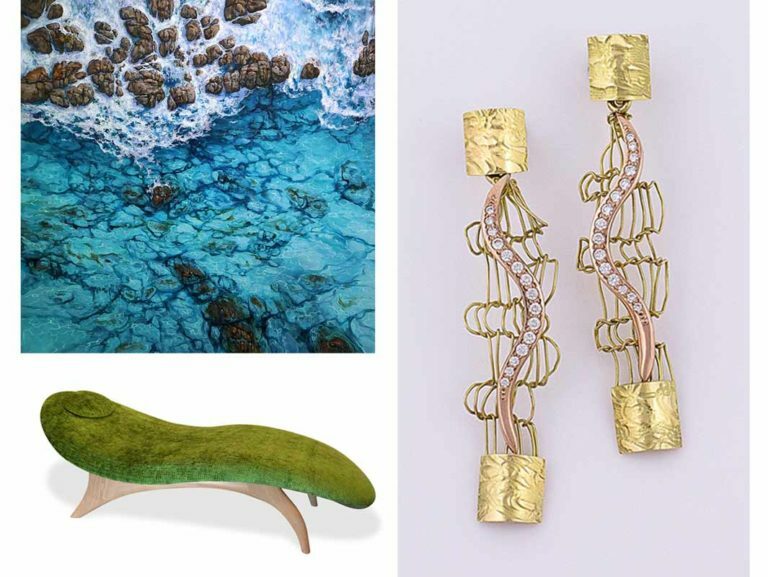 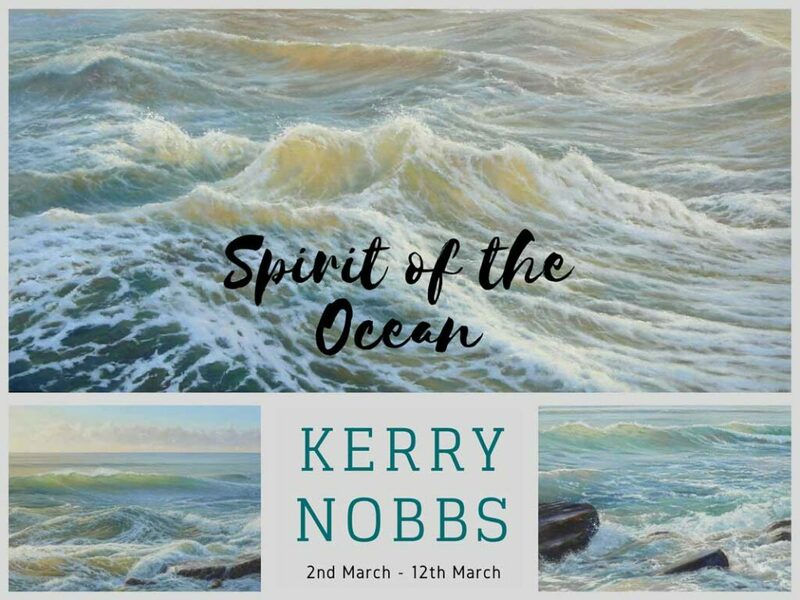 Kerry Nobbs has enjoyed capturing beautiful moments along the Australian pristine coastline, it’s rugged mountain ranges and remote valleys and gorges. 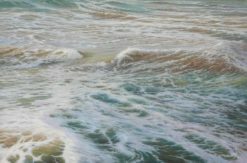 His latest body of work zones in on the energy of the wild ocean, stormy turbulent seas, and crashing waves. 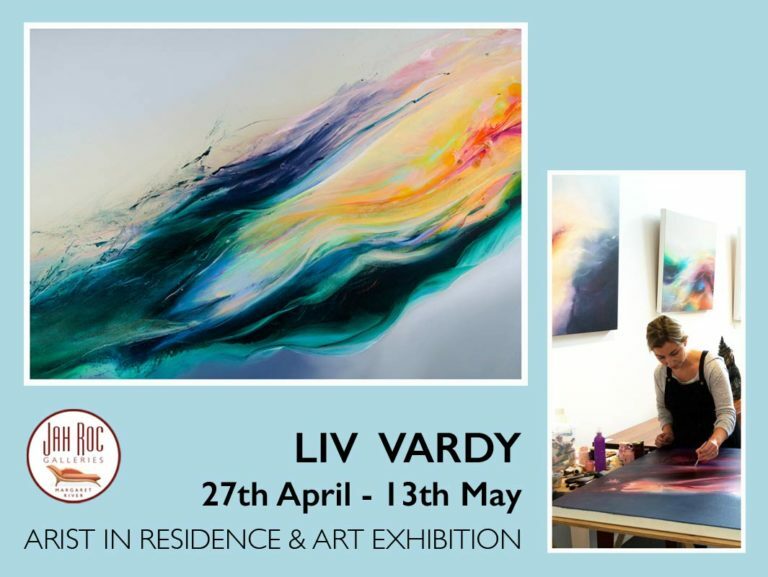 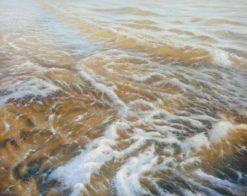 Kerry’s ability to portray the movement in the water with it’s foaming white wash and his play on light and colour results in a stunning representation of our big blue. 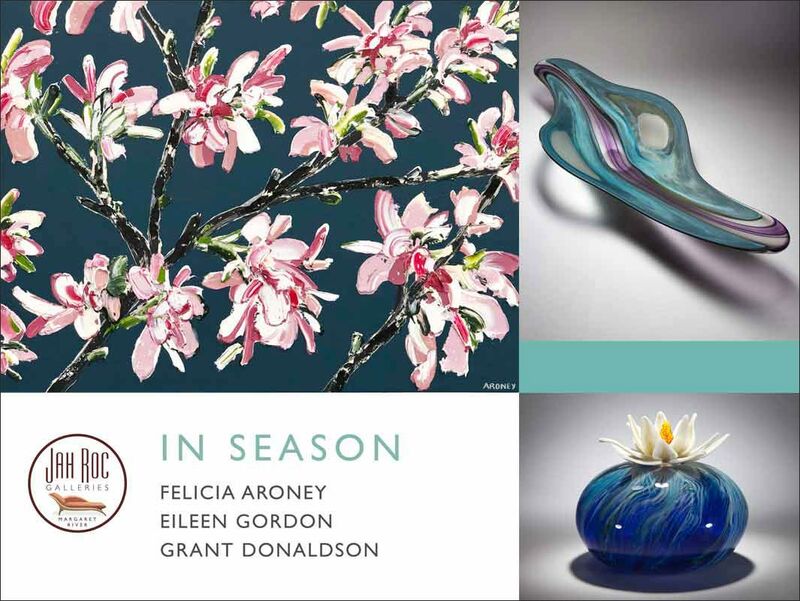 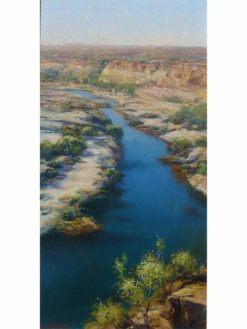 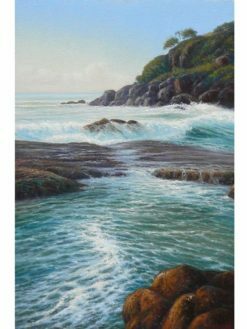 Born in 1952 Kerry grew up and currently resides in Queensland and has enjoyed a successful career as a landscape artist spanning 33 years. 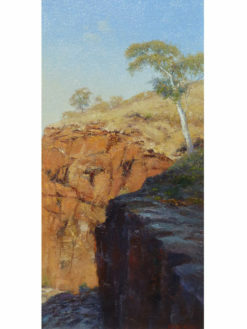 Together with his wife, Kerry Nobbs takes a road trip to Western Australia most years to soak up our brilliant and unique landscape. 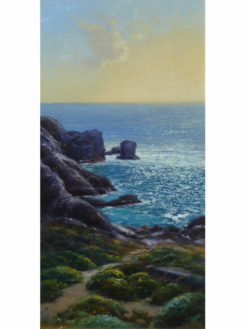 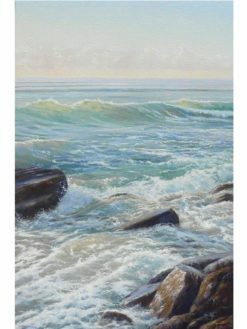 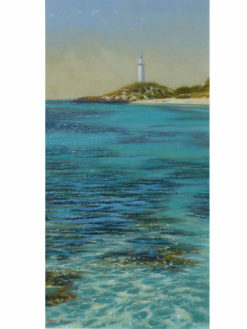 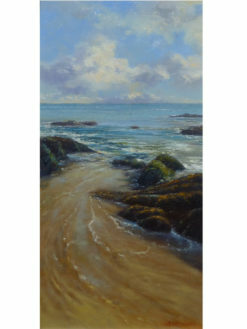 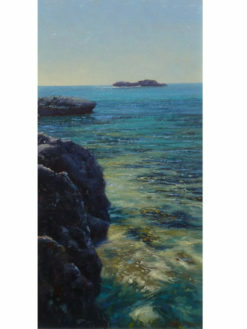 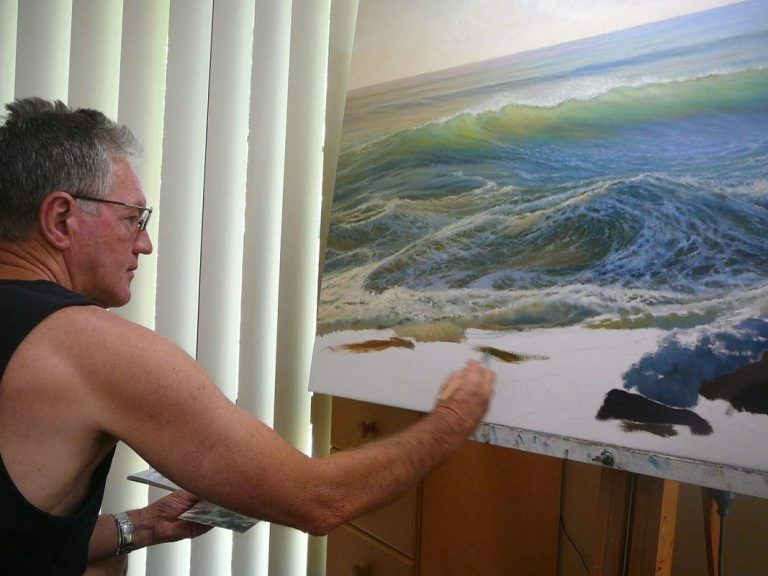 This entry was posted in Art Exhibitions, News and tagged Art Gallery Margaret River, Australian Seascape, Contemporary Art, Kerry Nobbs, Kerry Nobbs Exhibition, Modern Art Gallery, Ocean Art, Ocean paintings, oil paintings, seascape paintings, seascapes.